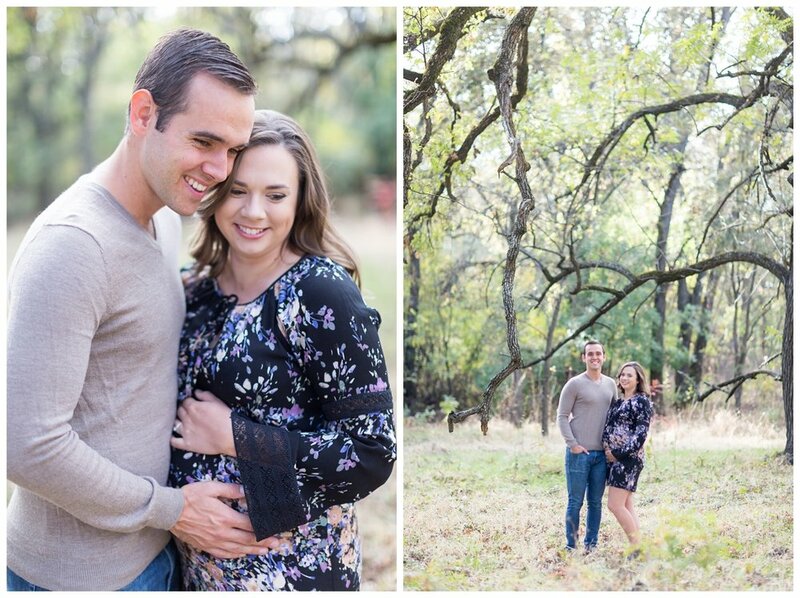 In the fall time, Stephen and I always have the pleasure of taking a handful of portraits in the Chico area. This time of year is so pretty! 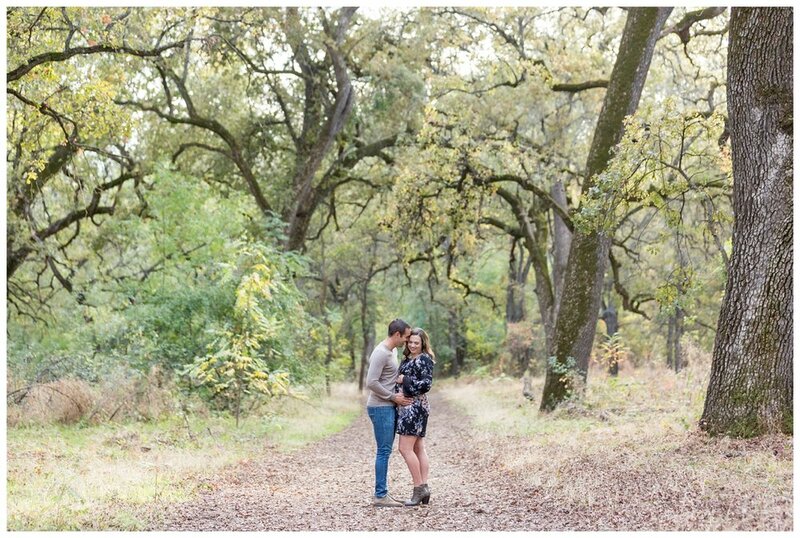 This was such a special session for us and it feels crazy to be writing this! Brittany was one of my roommates in college. While living together, I got to know Cody. When Stephen was in town visiting a few times we got to hang out with both Cody&Brittany together. Cody's dad was actually my dad's roommate as well back in the day, such a small world! Brittany was one of my bridesmaids in my wedding and then a few months after we got married, we photographed and filmed a wedding video for Cody&Brittany! They were one of the first couples to be welcomed into the TréCreative Family and have been cheering for us ever since! I'm sure many of you have seen us post about a cute little fluffy dog we have the pleasure of puppy sitting every once in a while. Well, Cody&Brittany are Trooper's parents, we just love that little guy! When Cody&Brittany found out they were pregnant, they schemed and found the perfect way to share with us! I remember them coming over one evening. It was such a normal evening in every way, except they had a really important secret to share with us! After they told us, both Stephen and I were so ecstatic for them but also in complete shock! We've gone through a season with lots of friends getting married but now we're entering a season where a lot of our friends are starting families. It's exciting and fun to see some of our good friends walk into this new season of life but also a little weird at the same time. You dream about when you're going to have a family and then watching your friends actually experience this is so surreal! 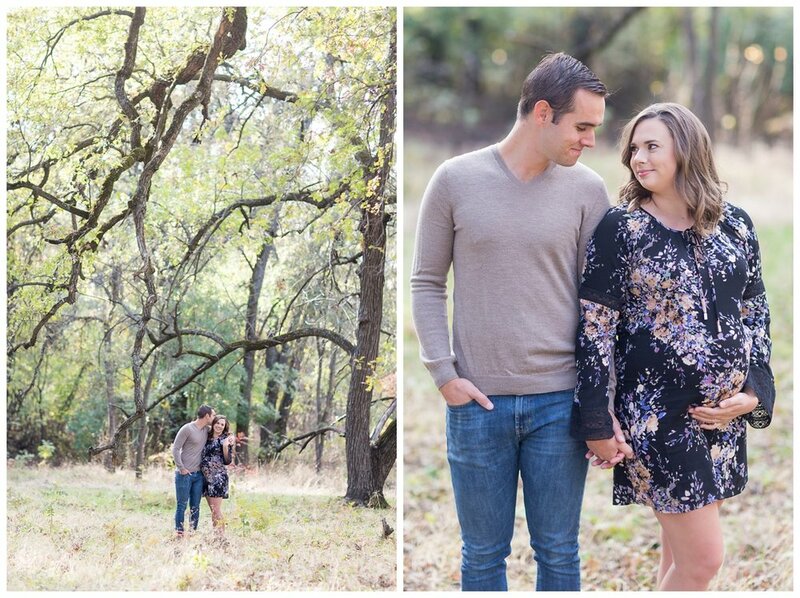 Cody&Brittany, we love you two and are beyond excited to meet your baby boy who is already so loved! Thank you for always being up for an adventure with us. For not taking life too seriously and for always putting a smile on our faces when we see you! 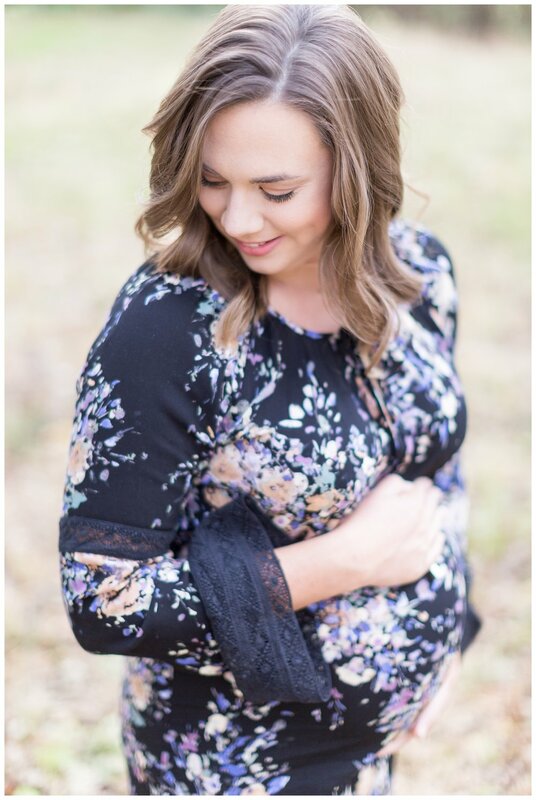 We pray that this baby would bring you two even MORE joy. That your marriage would continue to blossom and that this year would be filled with an even greater love as you become parents! Love you guys lots, can't wait to meet baby Byran in December!